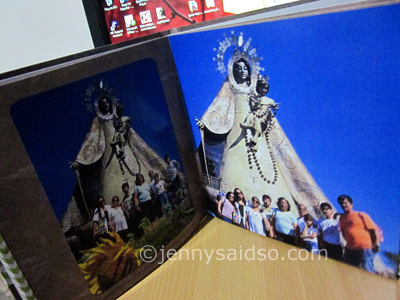 My family and I went to REGINA RICA in Tanay, Rizal after the Holy Week of 2012 and it was indeed a great experience for all of us. The place was so serene and perfect place to pray and reflect all teh things that you have done all your life. 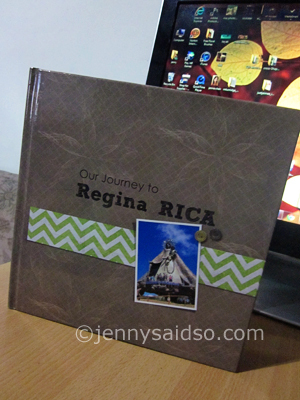 I complied all our photos and made it into a photobook. 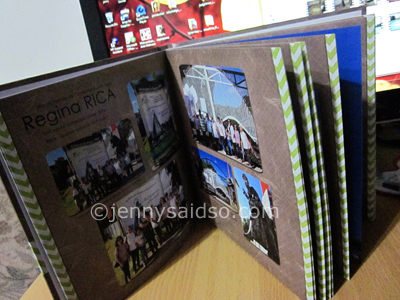 This is an 8x8 30 pages PB that I have printed at.ARTSCOW once again. Again, I love the quality since I have been using their services for the last 2 or 3 years already. 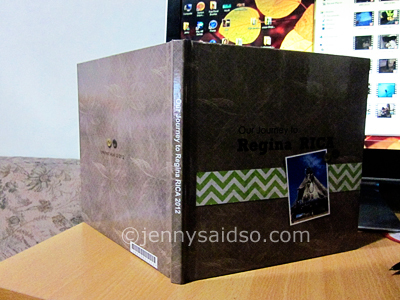 The books are sewed and not bookbind making it more durable. The print quality can be a hit and miss (sometimes the colors are not faded and sometimes dark) but it's just ok with me haha.